Video and audio production for advertising, digital, TV, radio, training, presentations, and communication. We enjoy creating messaging that generates reactions from your target market. There are many reasons to share your message or event with people around the world. 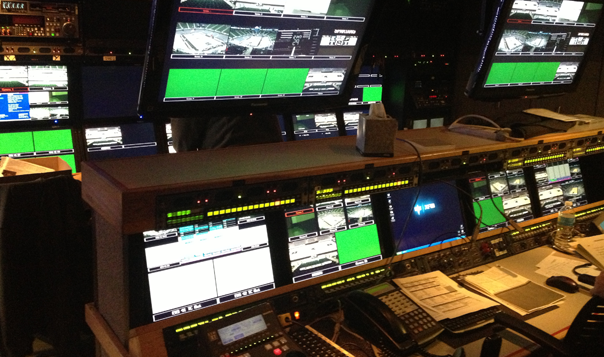 We provide custom solutions for webcasting and recording live events of all types. Bring your message to life with creative media. Media production is at our core. 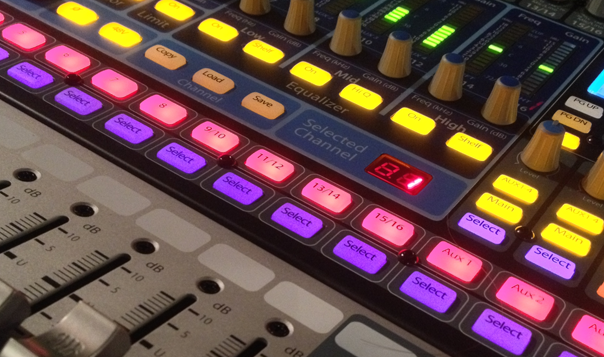 We specialize in digital media production, both live and recorded. In today’s digital age, this is one of the most effective ways to communicate your message.